Ancient symbols share wisdom, tell stories, decorate, protect, and inspire. We are fascinated by them and drawn to them--and now we can color them. Whether representing messages about daily life, evoking an emotion, or even conjuring up something magical, the images in this book beckon to any would-be artist. They are inspired from actual metal works, textiles, drawings, historical records and evidence left behind from cultures past. 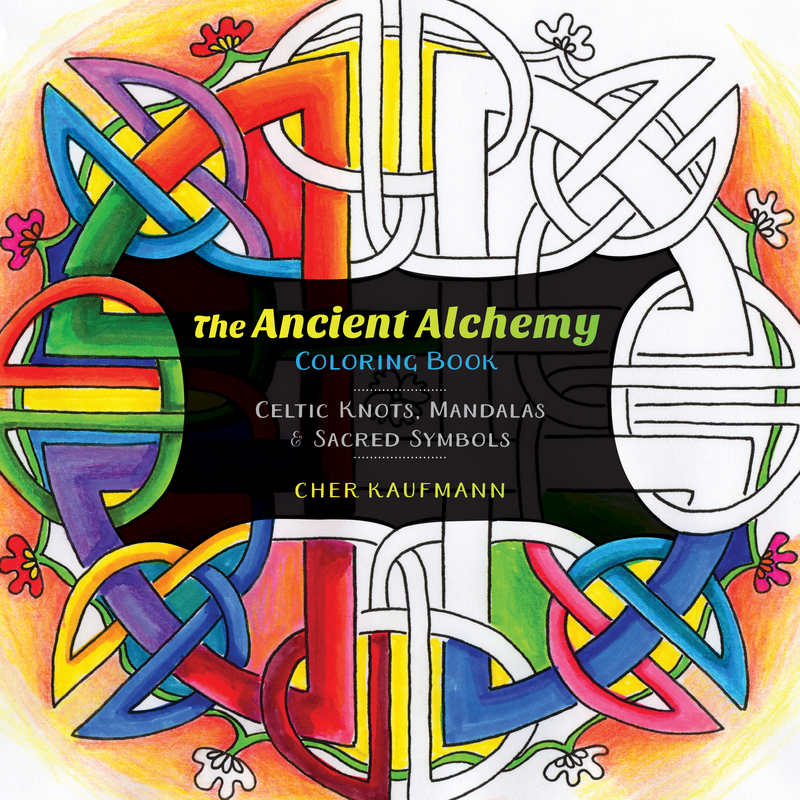 Many of the ancient designs actually served as meditative tools, so the act of coloring in these symbols may offer a double dose of calm as the act of coloring invites us to be present in the moment.